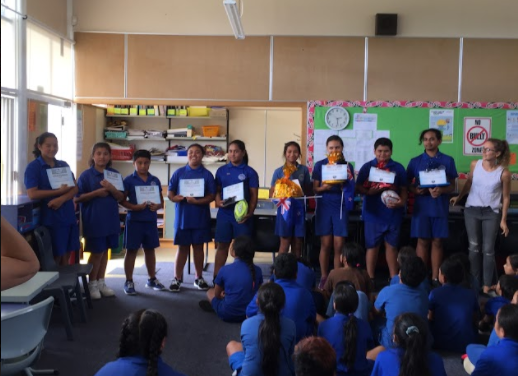 On the 23rd of February we had a special guest her name is Rachel Willams and she came to Room 11 to give the awards to the people that were participating for the Summer Learning Jourany in the holidays. First she started with the people that participated and that was Katrina, Malia, Sione and Tupousini. Then I got a award for commenting and posting all of the time. Pupuke was in first place then in second place it was Frank and in third place was Riiana and Kotipi.